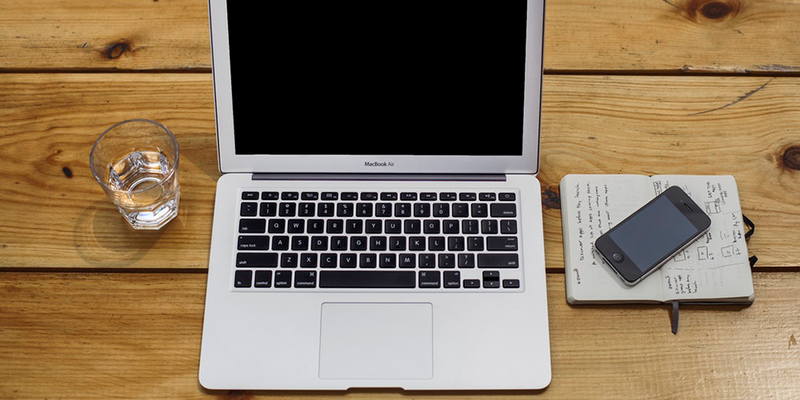 Do you know enough about the shareholders’ agreement? It sets the rules of the working relationship and functions as a corporate marriage, so you can avoid potential conflict. Trust is good, but a signature on a good agreement is better. If you still haven’t, check our latest video lessons: Shareholders’ Agreement, The Good Leaver/Bad Leaver Clause & Control Rights and the Drag Along/Tag Along. 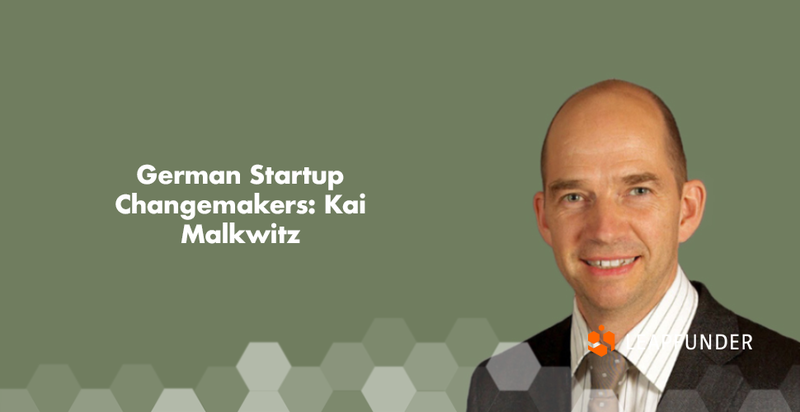 Find out what is it about Energy, Mobility and Smart City solutions that particularly attracts Kai Malkwitz. 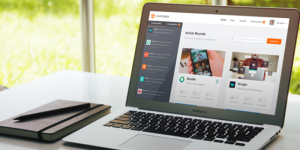 Check out the promising startups currently raising funding: RefundMe & Wammes. Stay tuned for our coming soon rounds: Gearbooker, Ticketing Group, flowpilot, Leapfunder & Hug A Pet. RefundMe has organically reached its minimum investment amount! We are still looking for investors with experience in travel retail, payments, and commerce (among other things) to join! Demos are available for interested investors. We are also signing Unibail-Rodamco-Westfield, the biggest shopping mall developer in Europe and a pledge for a commercial partnership at the Amstelveen Stadshart. We will sign Westfield Mall of the Netherlands later this year. Visit our round here. Wammes is a web app where high street inspiration meets online ease. Most of us don’t have the time to endlessly browse brick-and-mortar stores, and online shopping only works if you already know what you’re looking for. 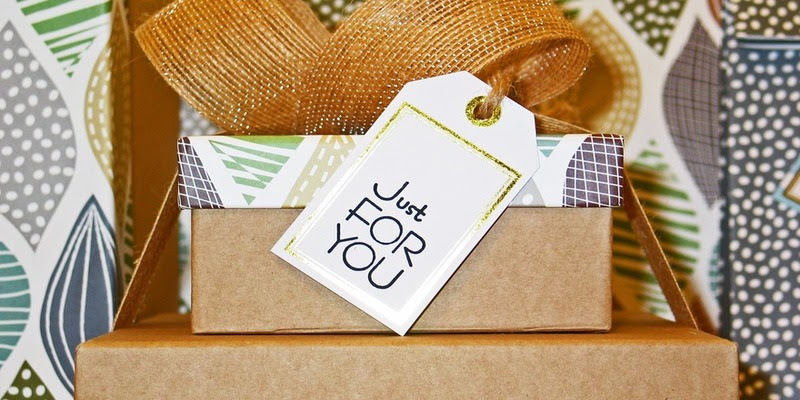 Wammes lets you browse for gift ideas based on stock photos that match the personality of the person you’re shopping for, all based on your intuition. You can pick three photos out of our randomly generated selection, and our algorithm will show you an overview of the perfect gifts. Our own market research has shown that our method works: 90% of respondents said they would likely or definitely use our app. Visit our round here. 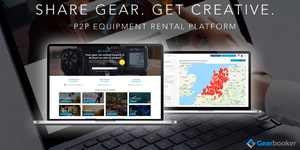 Coming soon: Gearbooker is a fast-growing P2P platform for sharing creative equipment such as photo, video, audio and other electronic gear. It combines goods that are underused, easily shareable and with an attractive transaction value. Learn more. 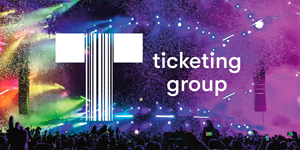 Coming soon: Ticketing Group aims to make culture accessible to everyone by deploying data-driven initiatives. 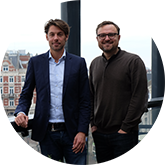 We launched a user-friendly marketplace Cultuurticket.nl, aiming to sell 1 milion tickets in the first year. Learn more. 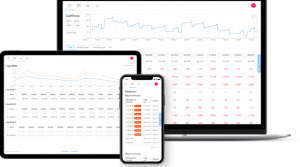 Coming soon: flowpilot is a smart and automated cash flow management SaaS product. 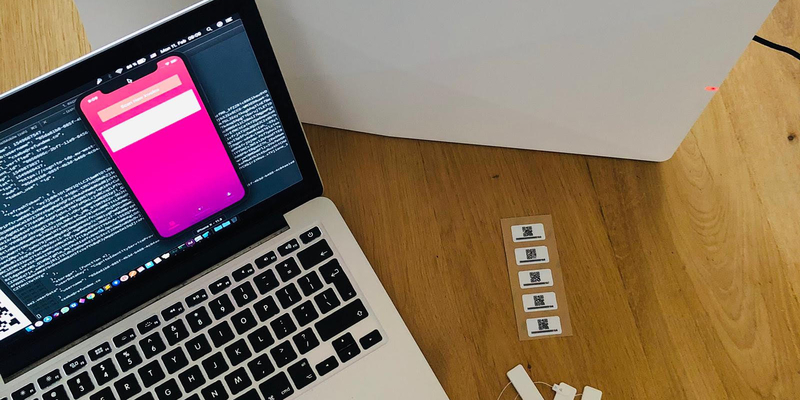 We are building a digital CFO for SMEs, working with the lean startup model and enlarging the product step by step together with our customers. Learn more. 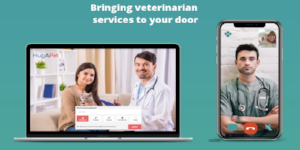 Coming soon: Hug A Pet offers digital veterinary services to customers with a mission to make it stress-free. We are experienced entrepreneurs & veterinarians who want to become the European market leader of the veterinary industry. Learn more. Skytree’s CCO is on the Forbes 30 under 30 Europe list. ProctorExam partnered up with biz:Develop – publisher of biz:Examiner.